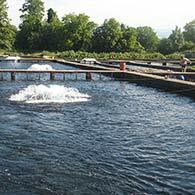 Ladias Trout Fishery operates since 1975 till today. 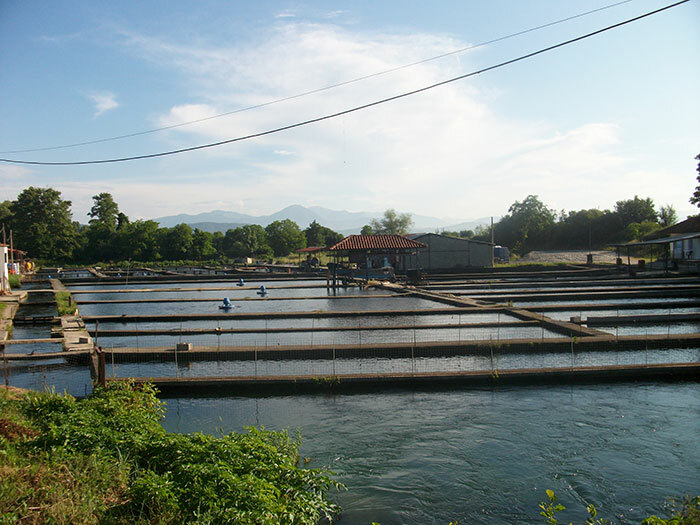 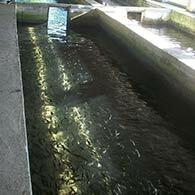 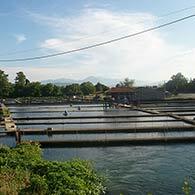 The trout feed on our certified quality foods (Biomar) and the facilities fulfill the ideal breeding standards with respect to the environment (biological treatment). 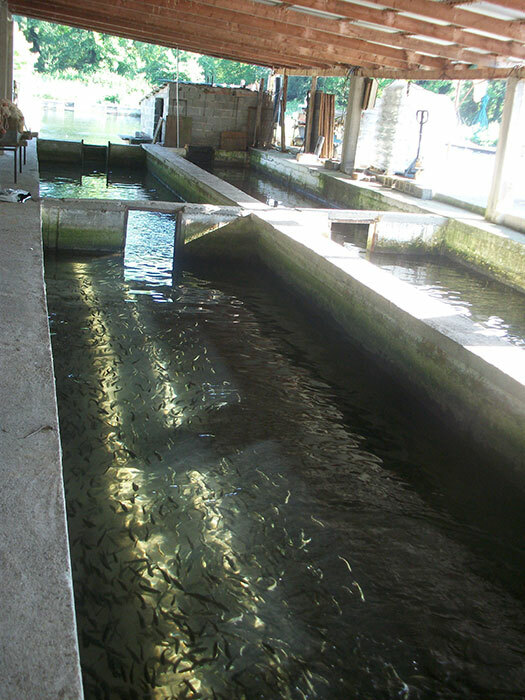 the clear waters of Voidomatis River we breed trouts from birth to the final stage. 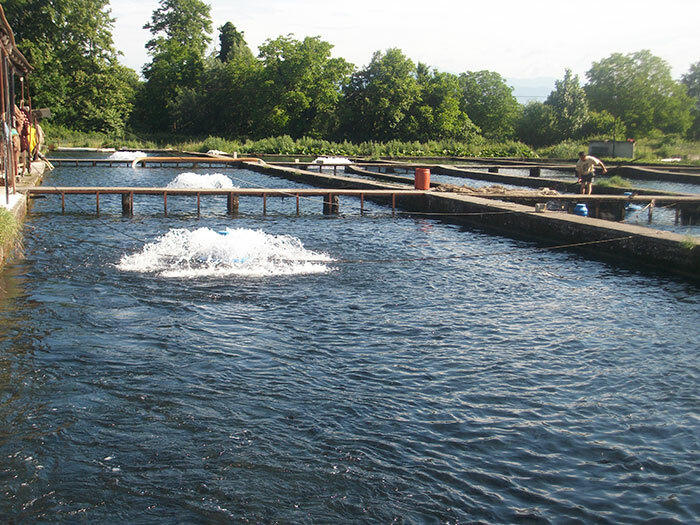 Our trout fishery also produces offspring, which gradually grows in excellent living conditions, which guarantee safety in production quality. 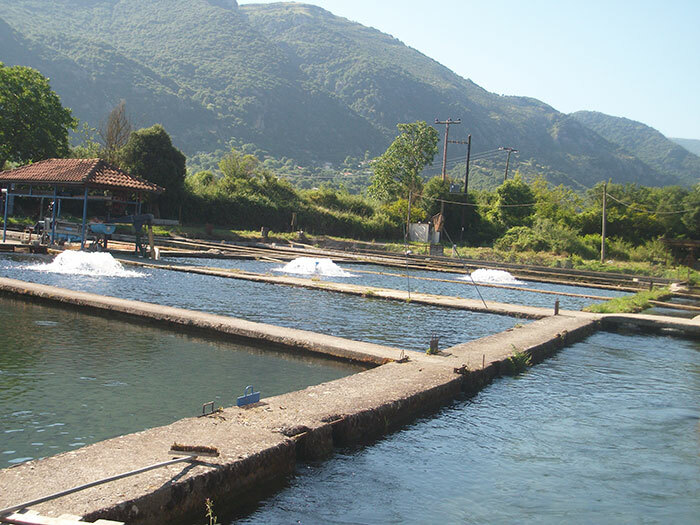 Our location is in a natural setting of incomparable beauty with clear waters and rivers that support great wild life. 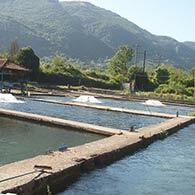 So we with respect to the environment keep the farm and trout the closer possible in their natural environment.